Kristin Hirahatake is a dietitian with a Master’s degree in Nutritional Biology. She graduated from the University of California, San Diego with a Bachelor’s degree in Human Biology and went on to earn a Master’s degree from the University of California, Davis where she conducted research at the Western Human Nutrition Research Center. She completed her dietetic internship at the San Diego VA Medical Center. Kristin is an active member of the Academy of Nutrition and Dietetics and the Orange County District of the California Dietetic Association. She works as a clinical dietitian for Kaiser Permanente and as a nutrition consultant for Dietitians of Orange County. 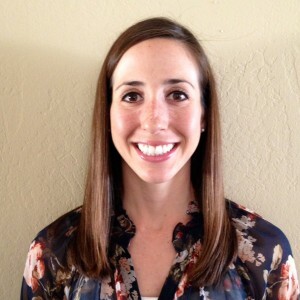 For the past year, Kristin has also worked with the Orange County Department of Education as a nutrition consultant under the Network for a Healthy California grant to coordinate and implement nutrition education programs in low-income schools. Kristin is passionate about translating scientific research findings into practical applications that people can directly implement. She continues to maintain an active role in the field of nutrition research by co-authoring peer-reviewed journal articles. Her most rewarding experiences as a dietitian have been to see positive changes and improvements in the lives of her clients. 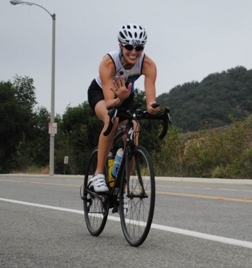 As a runner, triathlete and outdoor enthusiast Kristin has the opportunity to apply her knowledge of nutrition to fuel her own active lifestyle and she enjoys helping others to do the same.